We did it – Its Our Land! 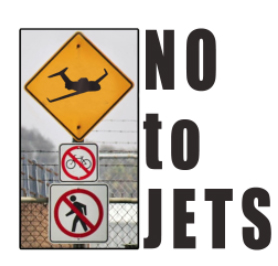 Santa Monica Airport – Vote YES on LC, NO on D! Important Meeting – August 20 – We need your help!